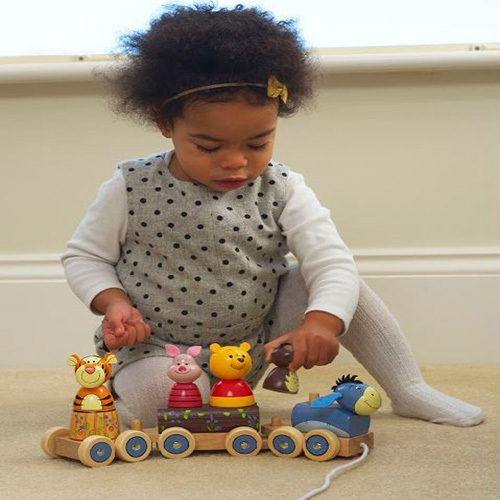 We have many different wooden toys that encourage your child to move around and play. 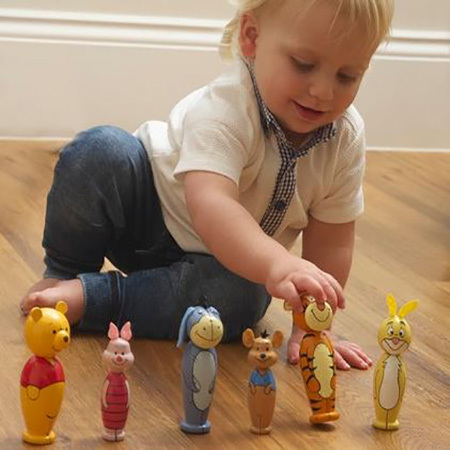 These toys are all hand painted and beautifully designed, making them perfect to help develop your little one’s playtime. 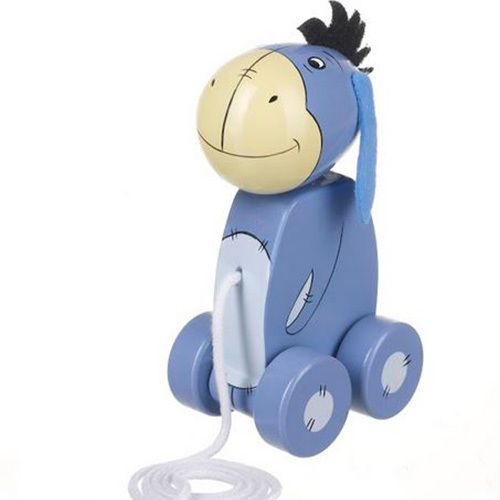 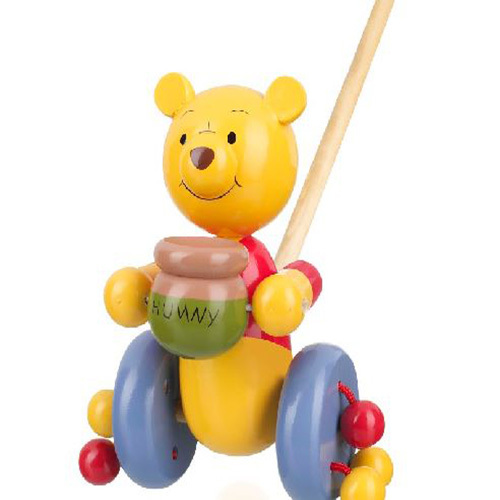 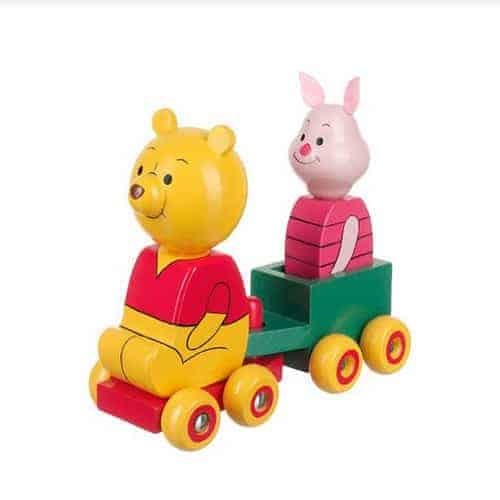 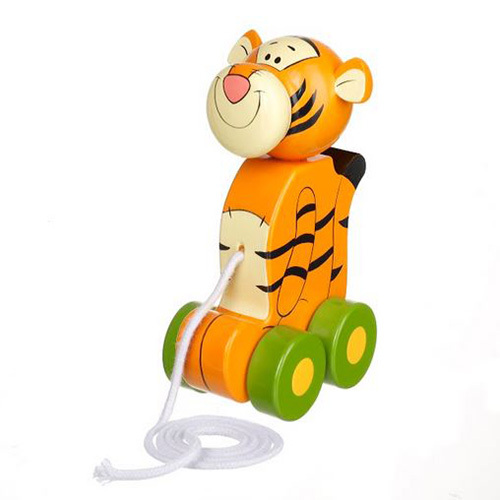 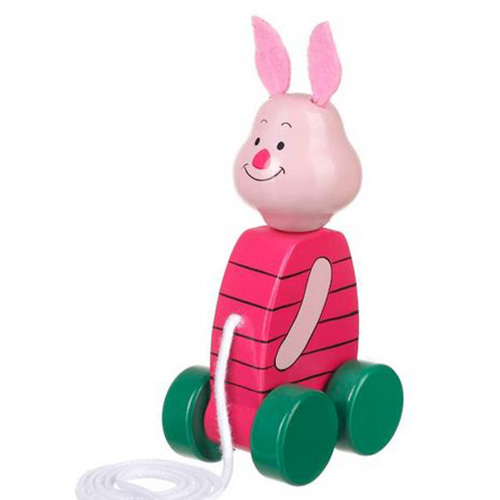 Our range of toys has many of Winnie the Pooh and friends, such as Tigger, Eeyore and Piglet! 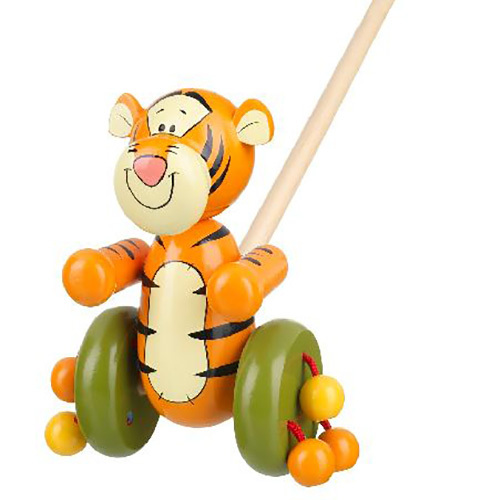 We also have some friends from the animal kingdom, like: cow, lion, pony, monkey, duck, pirate and more! 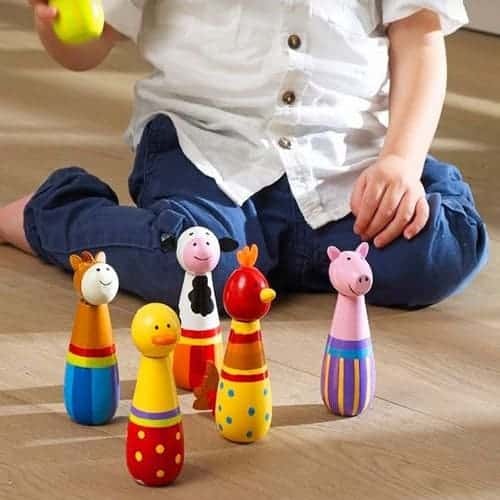 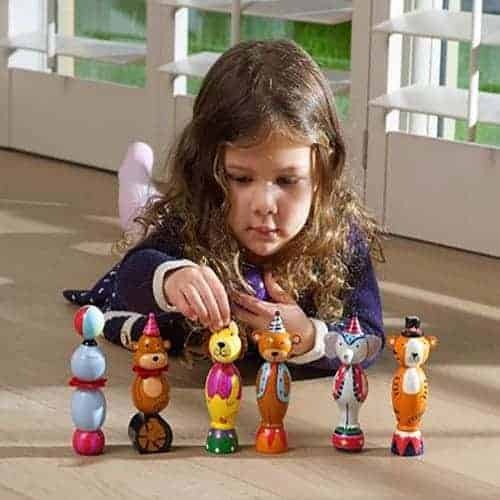 Our push and pull along toys can encourage your child to take their first steps, or if they are already on their feet, help improve balance and co ordination. 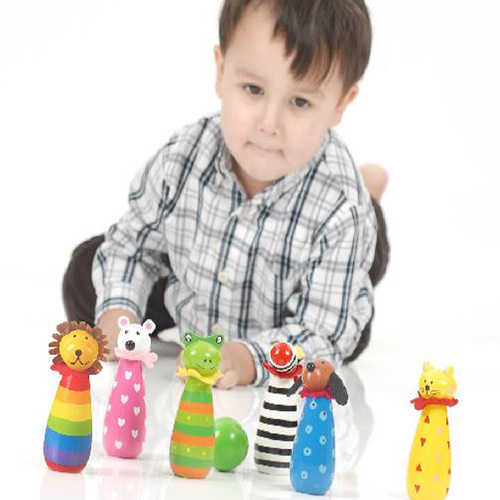 We also have skittles which are perfect for you and your little one to enjoy together.